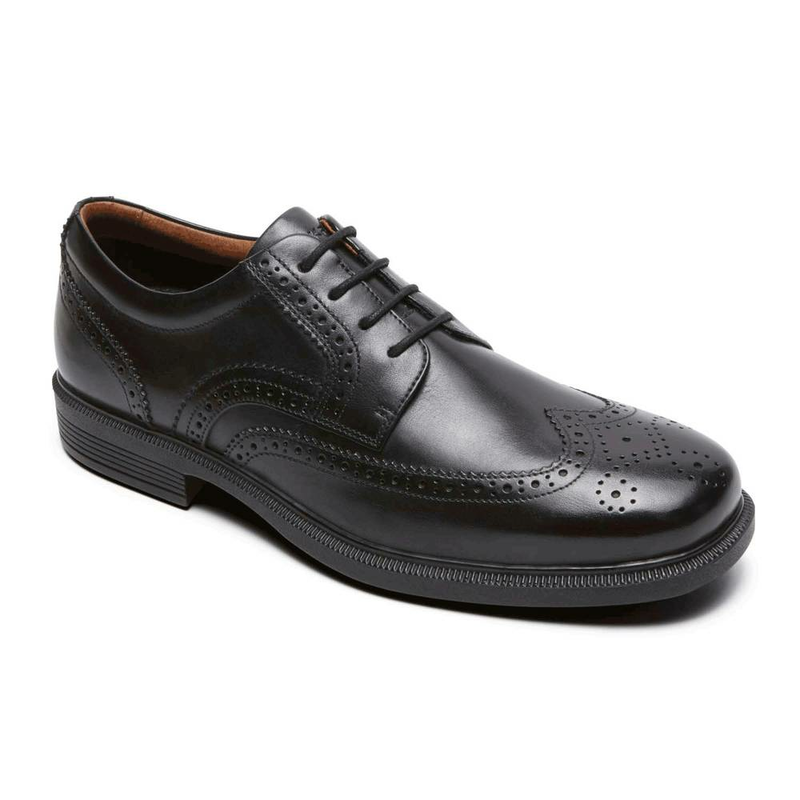 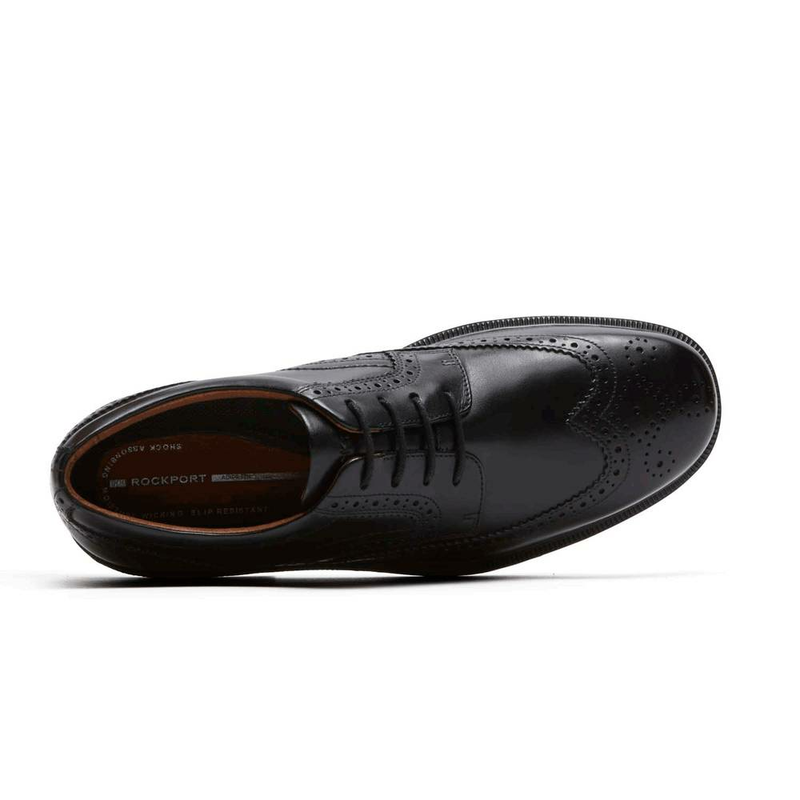 Both basic and timeless, our Dresssports® Luxe Wing Tip Oxford can be dressed up or down, making it a wardrobe staple. 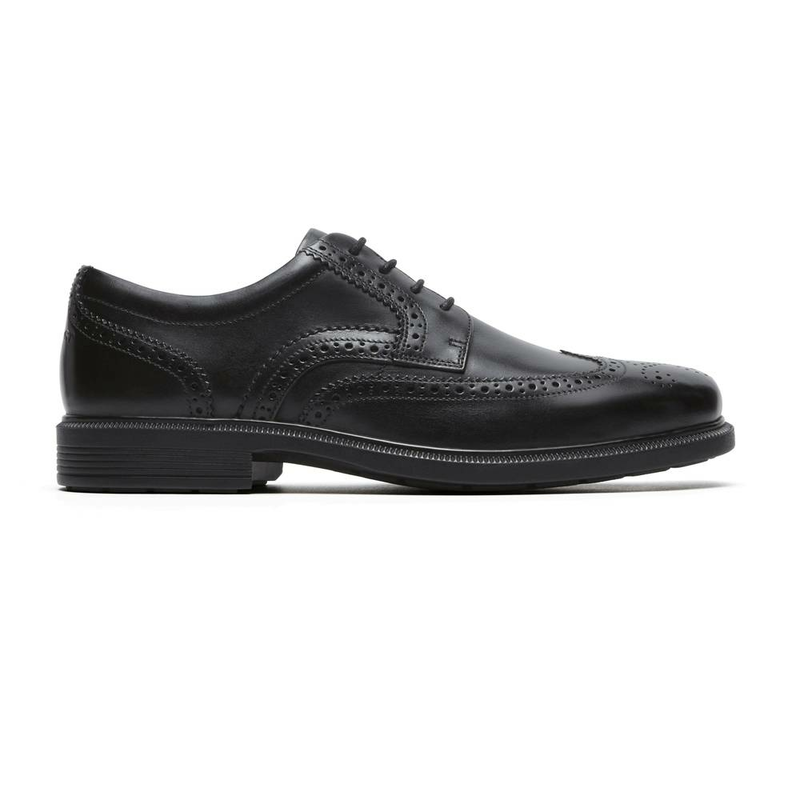 This men's shoe pairs classic Rockport® style and VIBRAM® EVA midsolesGÇöa perfect marriage of comfort and durability. 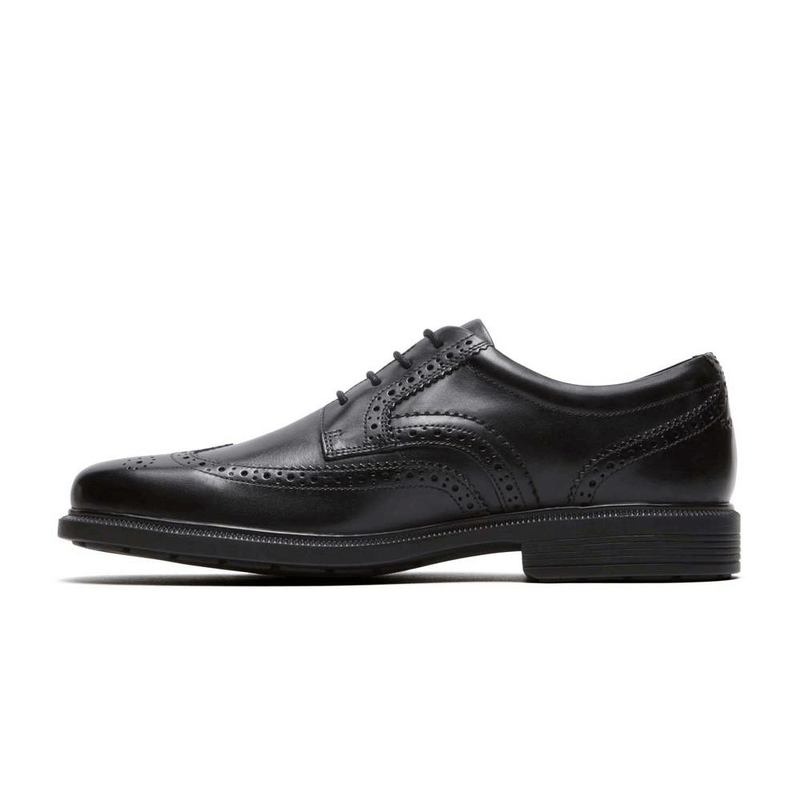 Burnished leather becomes more beautiful with each wearing, and DEWIX lining wicks moisture away. 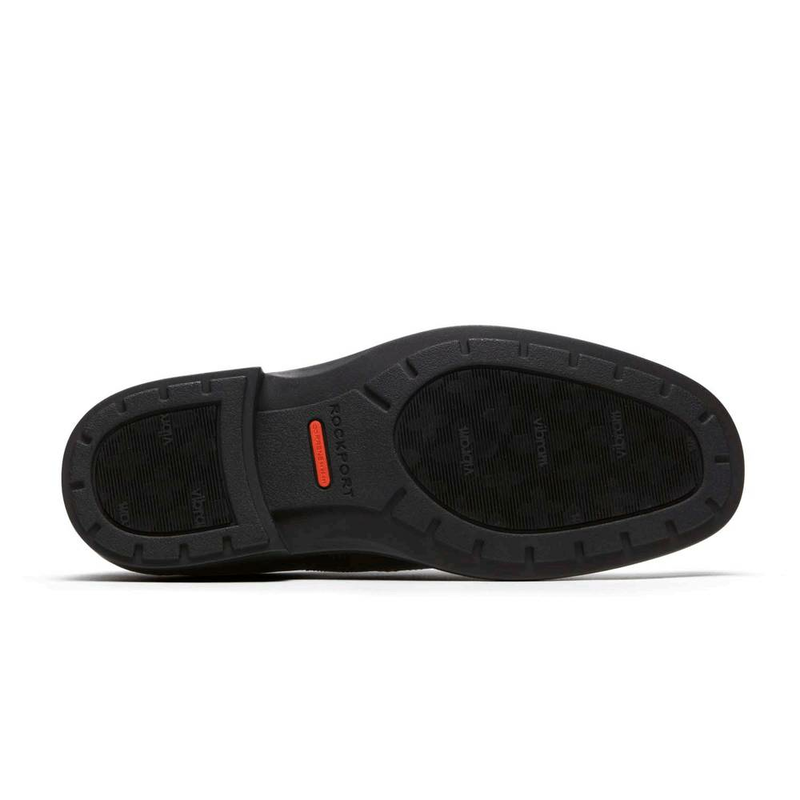 Padded collar and tongue help prevent blisters, while EVA cushioning provides lightweight support and fast comfort.